A new month brings new free games to Xbox Live. This month, I’ve actually played through one of the available games – it was actually one of the first Xbox One games I bought: Thief. I wrote about it way back when it came out, but now that it will be free for a month, I thought it might be nice to revisit my thoughts on it. 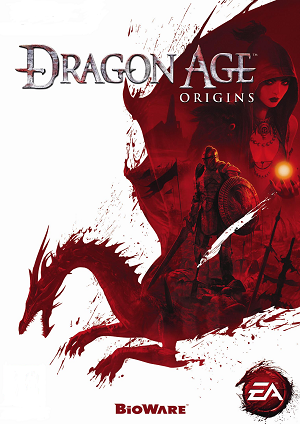 Ultimately it’s an alright game – since it’s free, there really isn’t a major reason now to not pick it up. I do think it’s worth playing, if for no reason other than there really is only one other game like it out – Dishonored. Both games are very similar, probably because Dishonored drew pretty heavily on Thief‘s classic games as inspiration. When the series returned, it had to be a no brainer to look at Dishonored and pull from that game’s successes. There’s enough differences between the two where they definitely feel different – Thief takes place in a more open world setting than Dishonored, but there are pretty clear parallels than can be drawn. Of course, just because it looks and plays similarly to a great game like Dishonored, that doesn’t mean that the return of Garet went flawlessly. Being truthful, Thief has some pretty noticeable shortcomings. The story is pretty flat – I don’t really remember the point looking back at it now. The gameplay itself tries to push you towards the non-violent options, which is good because combat was pretty poor. I remember having some sizable gripes with the controls too – the felt rather clunky. I also think it had a wonky difficulty curve to it – some parts I remember being very challenging, and others were breezes. At the end of the day what I think Thief is is a good example of where “next-gen” games were back early last year. It was still trying to balance both being on Xbox One and on Xbox 360, and it shows. But it’s free. It’s worth at least running through once, getting some easy gamerscore and then clearing it off your hard drive. If it were merely on sale, I’d say pass, but $0.00 is zero pressure to be good. It’s officially 2014, and with the first official post of the year, I thought it would be appropriate to look ahead to the rest of the year and what games I think will be the big ones coming up. I think 2013 was a little bit of a step back from the previous two, and that helps set up this year for a big surprise year. 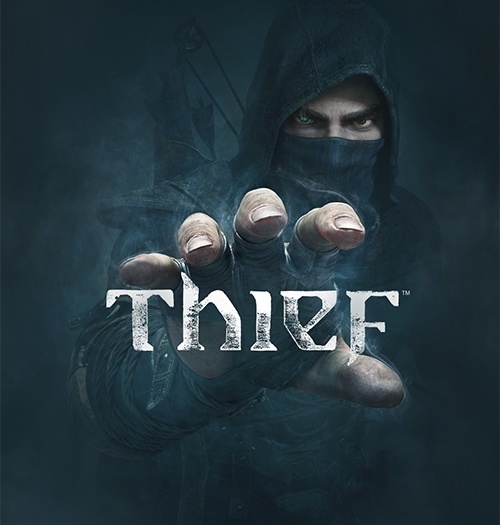 First up is a game that I am really pumped for, and it comes out next month – Thief. I can remember playing Thief II back in the day on the computer, but the series has been dormant for a while now, which I think actually helps this game. Stealth games are making a little bit of comeback, thanks in no small part to games like the Assassins’ Creed series and Dishonored. The latest gameplay videos show a game that look a lot like Dishonored actually, which isn’t a bad thing, but still retains the series focus on stealth over combat. Plus the videos just look gorgeous, showing off the power of next-gen consoles. Can’t wait to see it in action on February 25, 2014. 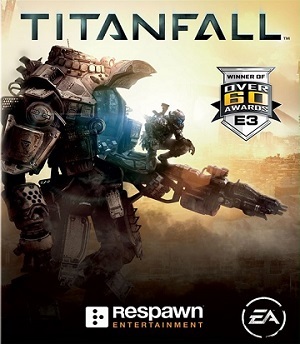 Right after Thief drops in February, March brings us Titanfall, the first game from Vince Zampella’s Respawn Entertainment studio. Based around the Gamescom trailer from last year, the game looks like a really entertaining mix of Call of Duty, some Mechwarrior action and the chaos of the full scale battles of Battlefield. It’s going to be refreshing to play something that’s not CoD or Halo or Battlefield, and the actual gameplay looks pretty damn entertaining. It takes the standard shooter formula, adds in the awesome mobility of Tribes, and then tops it off with giant Mechs – it’s a no brainer. March 11 can’t get here fast enough. Also in the first half of the year, Watch Dogs is supposed to be dropping, and it looks like it could be one of the first real examples of true “next-gen” gameplay and design. The design and story look fresh and intriguing, but we haven’t seen a ton of actual gameplay in a little while. I’m still excited for it, but I would like to see a bit more here this month. The summer, usually a dead-zone for big games see a few nice little presents – the Destiny beta, and in June, Elder Scrolls Online drops for the consoles. ESO could be the MMO that finally gets me into them – I’ve avoided them for years, but I love the Elder Scrolls universe, so I might take the plunge. I just hope that Bethesda can launch a smooth game – not usually their M.O. as well as still working on Fallout 4. 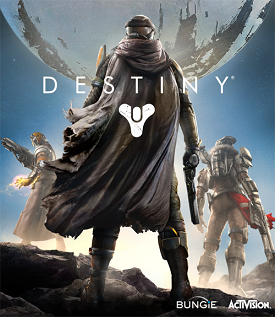 The last of the big releases I want to talk about is Destiny – Bungie’s first full game since leaving Microsoft. Based around everything that Bungie has been showing so far, the game is shaping up to be a bigger, better version of Mass Effect. I always trust Bungie to have a really well crafted universe and story, and a polished product, so I think as long as the persistent universe game world works as well as they want it to, Destiny could be the second half of the year winner. There are a few other big names I expect to see this year – Halo, Call of Duty, Uncharted all come to mind right away, but I think the new IP’s will have a banner year, and really will set the pace for the first year of the next-gen consoles.